The six principals of Azalea Estates have been in the senior living and senior care industry for 25 years. More importantly we are the only owners and operators of these Azalea Estates communities having built them in 1995 and 2001. We believe that length of tenure has helped us hone a philosophy of teamwork, support, vision, and strategy that inures to the benefit of who we serve – our residents. 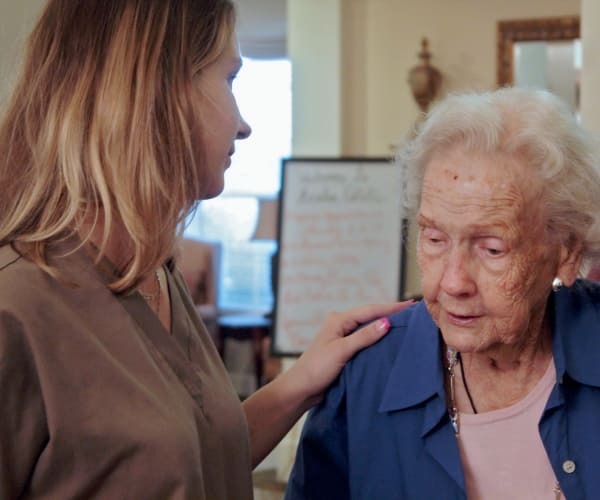 Quite simply, our mission is to serve our residents, to provide a warm, caring, and supportive environment for them to continue living a productive, rewarding, and joyous life with family, fellow residents, the staff that serve them, and the greater communities within which they live and have given so much to over their productive lives. No one knows how long each of us will live but we have it in us to celebrate life together one day at a time. We strive to do so with those we serve. 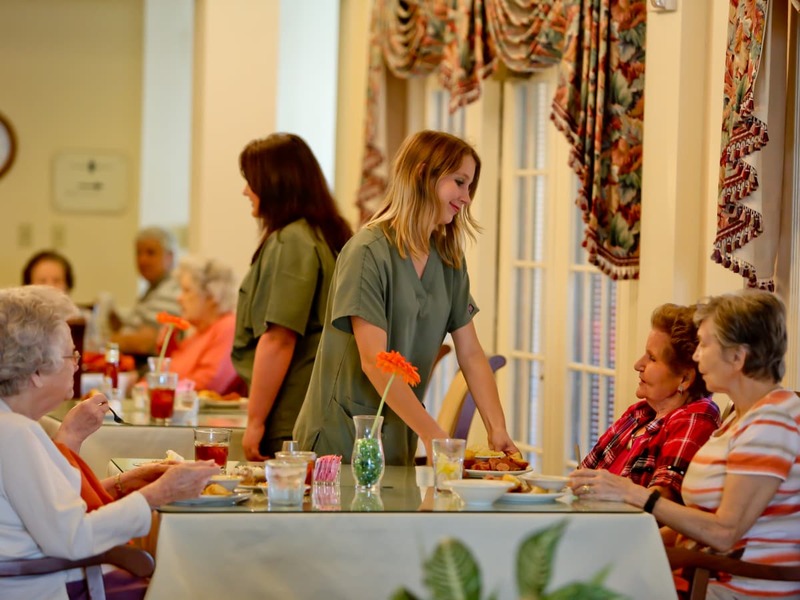 Azalea Estates is seeking highly motivated individuals with a passion for senior living to join our team. We offer competitive benefits and a professional, supportive environment for you to grow your career. If interested in learning about positions available at one of our Azalea Estates communities please call the community executive director.